We can create any theme or character you like. 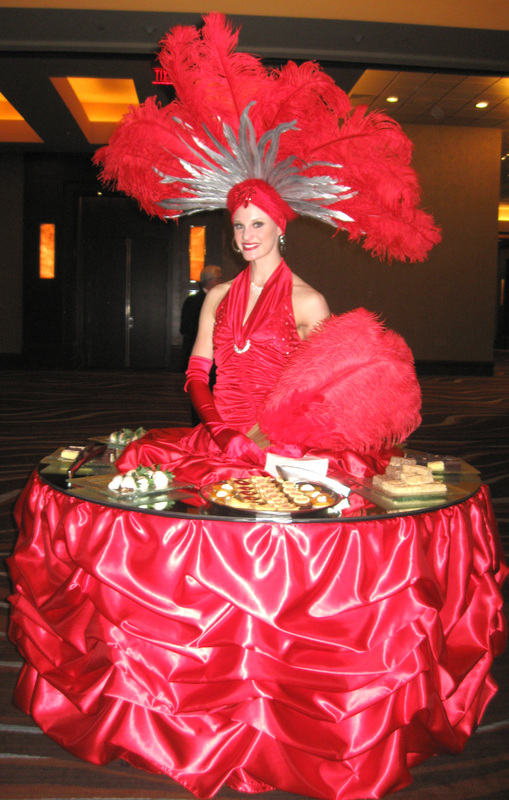 Greet your guests upon arrival with gorgeous human strolling tables serving beverages and hors d’oeuvres. 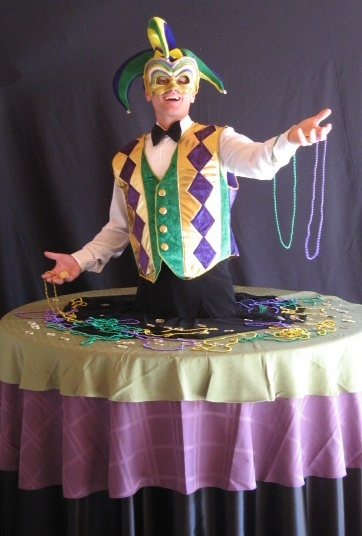 Or use these glamorous tables to mix and mingle with guests while handing out items like place cards, name badges, candy, mardi gras beads, leis, programs and more. Make your dessert presentation a grand affair with one of our beautiful human tables gliding into the room with a table full of gorgeous desserts! 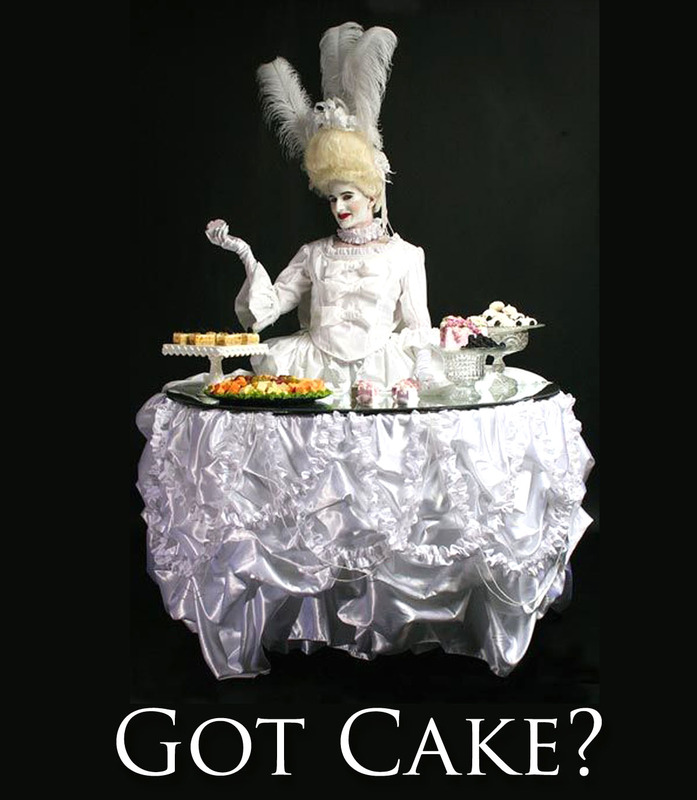 Promote your product or service with these moblie tables able to go anywhere your guests are. All costumes are custom made for your event. Products and logos can be integrated into the costuming as well. 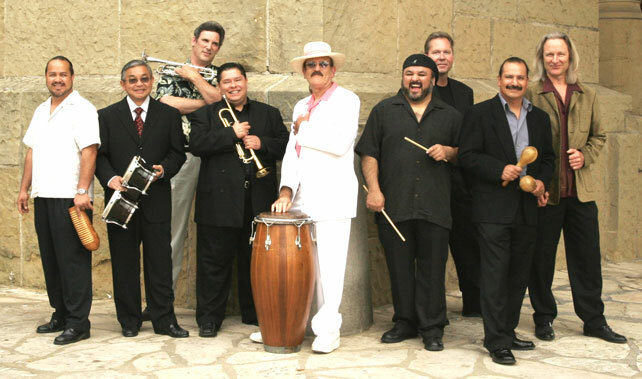 Sound the Latin rhythms with your choice of Latin band: Cuban, Salsa, Cumbia, Mariachi etc. Add dancers and Latin lookalikes (like Shakira pictured above). Your guests will be dancing and shaking their hips to the Latin beat in no time. Great for photo opportunities, too! Customize your Labor Day with our fun entertainment choices for the entire family. Our Soccer Dogs (pictured above) will play soccer with your guests! 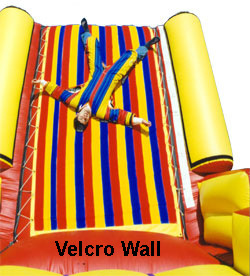 Picnic packages can be tailored to meet your needs, including games (like the Velcro Wall pictured above), strolling entertainers, music, emcees and prizes. Lucille Ball, Gloria Estefan, Enrique Iglesias, Jennifer Lopez, Ricky Martin, Carmen Miranda, Ricky Ricardo, Selena & Shakira. Mariachis: All Female & Youth, too. The first Monday in September, observed as a holiday in the United States and Canada in honor of working people. Officially "Hispanic Heritage Month," the period between September 15 through October 15 is designated by U.S. presidential order to celebrate several celebrations of Hispanic Heritage. The two best known are Mexican Independence Day, September 16, and Dia de la Raza, October 12. Mexican Independence Day is the culmination of the Fiesta Patrias, a festival celebrating Mexico's independence from Spain. The festival reaches a dramatic peak on September 15 at 11:00pm when the President appears on the balcony of the National Palace to recite El Grito de Dolores. This "cry of Dolores" recreates the speech given by Don Miguel Hidalgo y Costillo on September 15, 1810. Hidalgo called for Mexican self-rule and a revolt against Spain. He was captured and executed by Spanish troops in 1811 and Mexico did not win independence from Spain until 1821. Independence Day is celebrated on September 16 with festivals, fireworks, parades, and ringing of cathedral bells. Dia de la Raza , October 12, is celebrated as a holiday in Spain, Latin America, and Hispanic regions and territories of the United States to commemorate the discovery in 1492 of the New World by Christopher Columbus.